Source: From a ski swap. 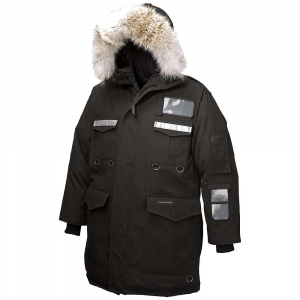 This is a great jacket that is very warm, weather resistant and very high quality. I am planning on taking it to Alaska next year (2014) so I have not worn it much. 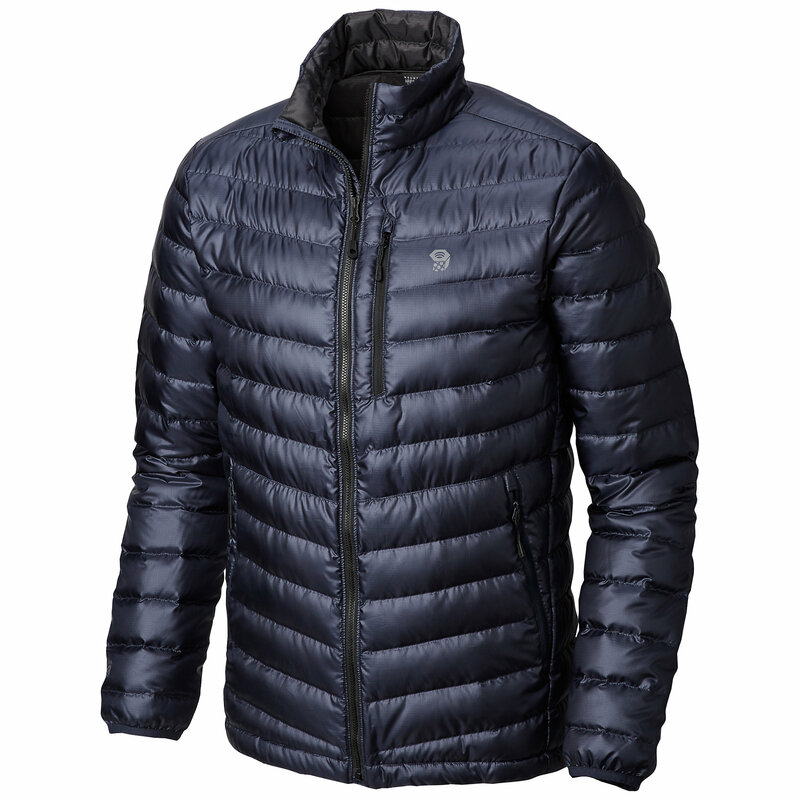 I have worn it in temps below 10 degrees (Fahrenheit) and have felt plenty warm. 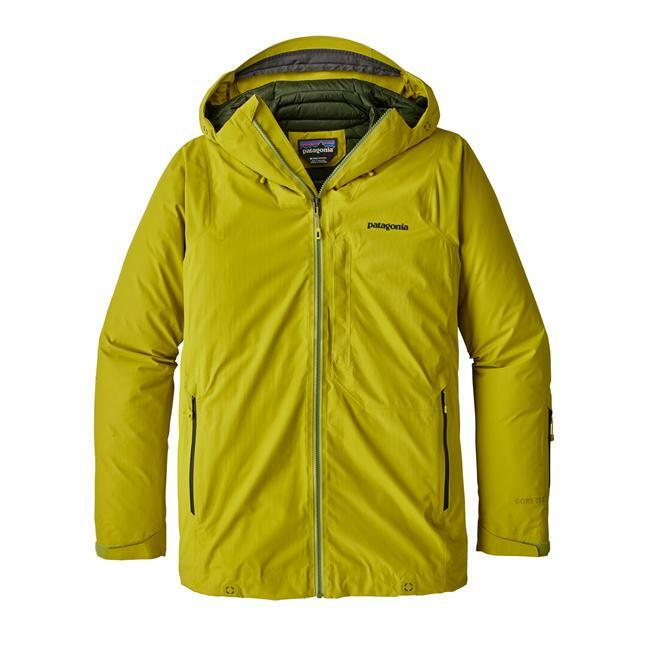 This jacket is a great buy for anyone needing a warm, weather resistant down jacket for cold weather expeditions or just living in a cold place. I have not used this much but this is what I can tell you...I'm 5' 8"/160 lbs and the medium fits me well with a couple of thin layers underneath. 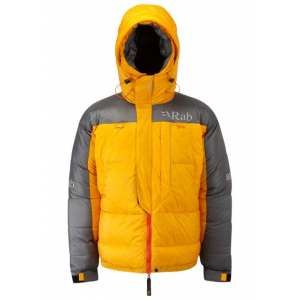 This is a very comfortable jacket that can be adjusted at the wrists, waist and hood in two places. It is very warm. I have worn it in 10 degree weather and was plenty warm. It has met all my expectations in water resistance/breathability. It seems pretty durable and functions well, the zippers, drawstrings, etc. 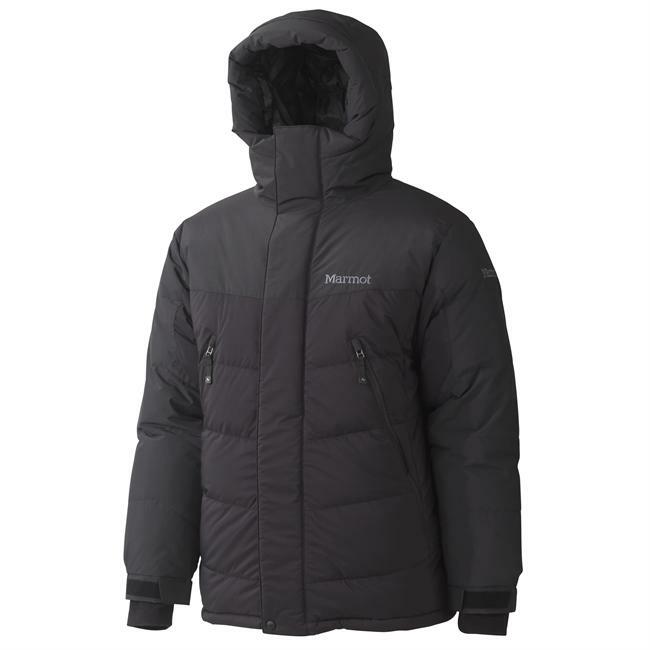 It has nice hand-warmer pockets, a chest pocket, an arm pocket, a large inner pocket, a small inner zip pocket and a snow skirt (The hood does detach also). 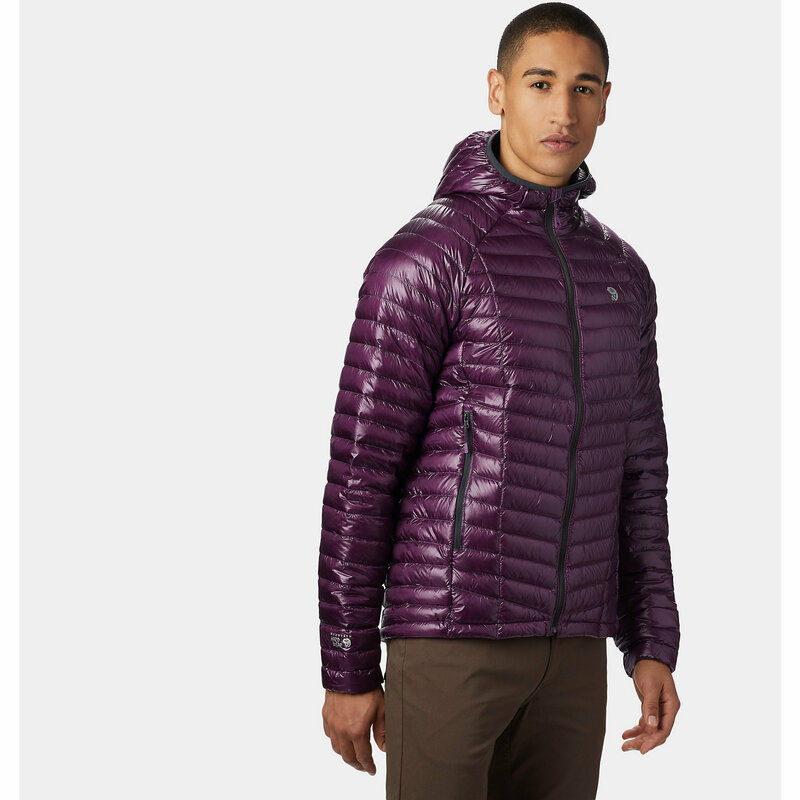 The only thing I can see that is wrong with this jacket is that is a bit bulky, but that's a trade-off for warmth. 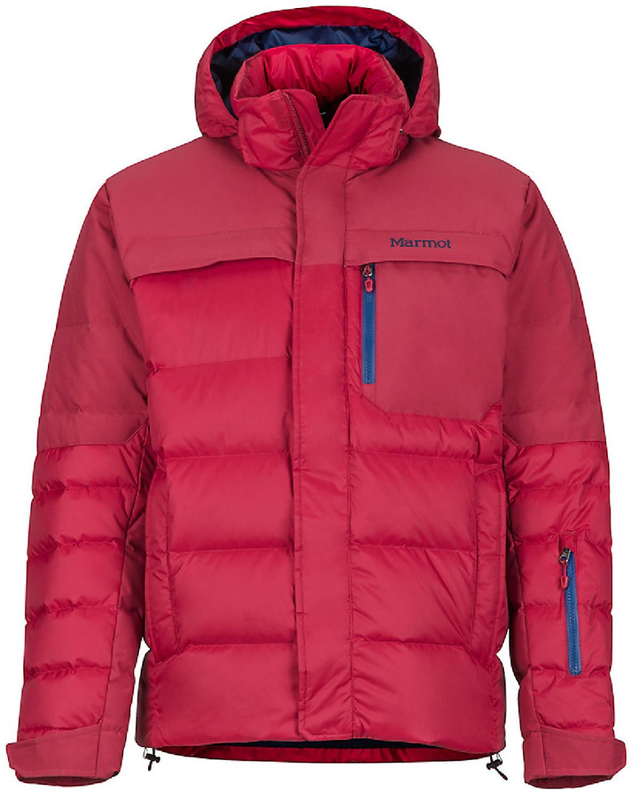 Sorry I can't give you much "use" info, but I still would highly recommend this jacket.